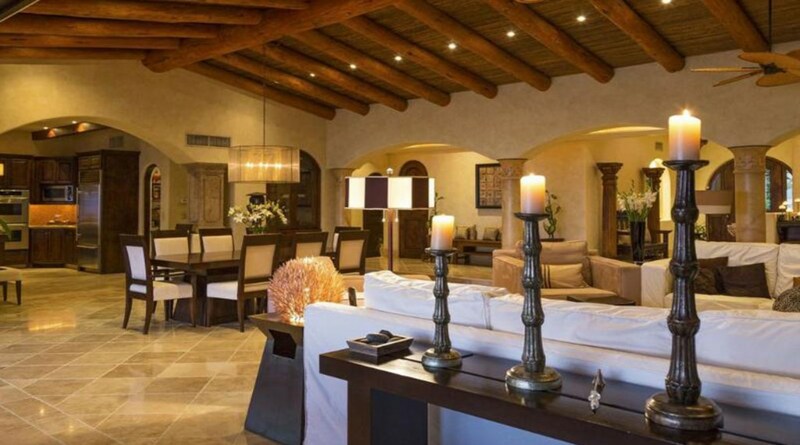 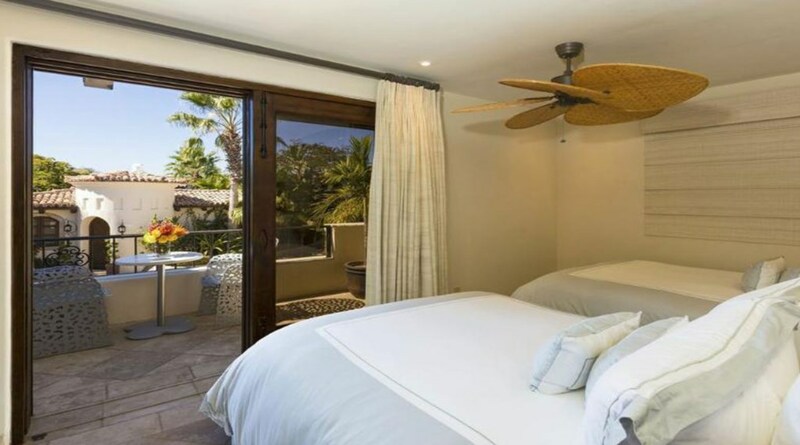 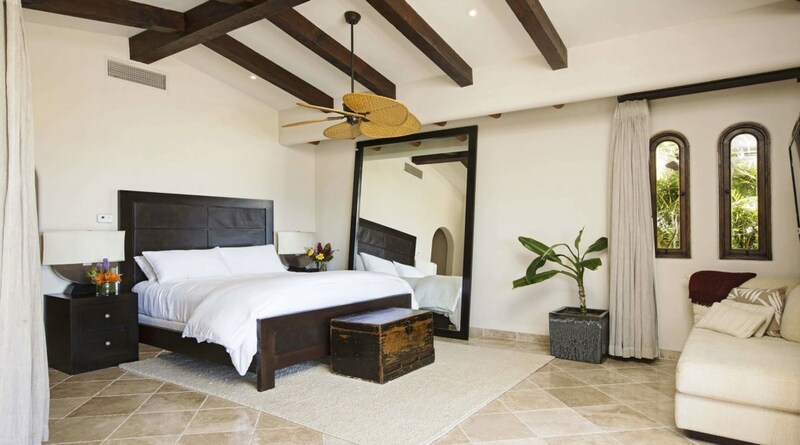 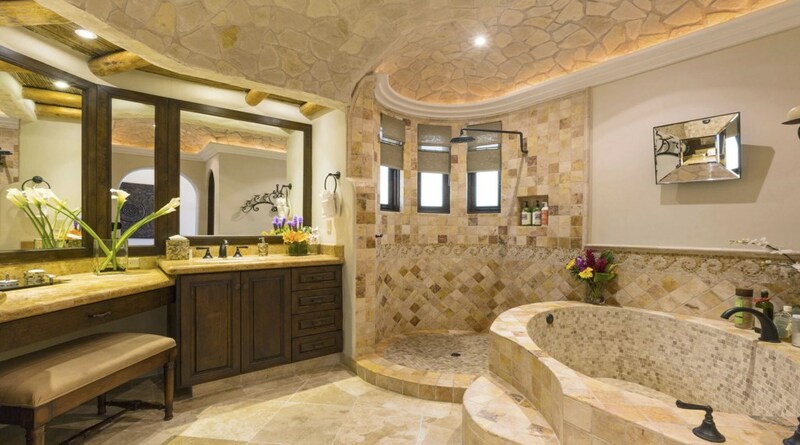 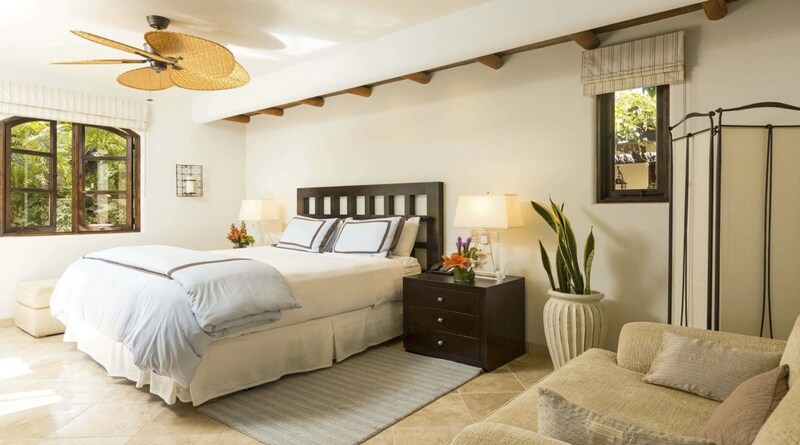 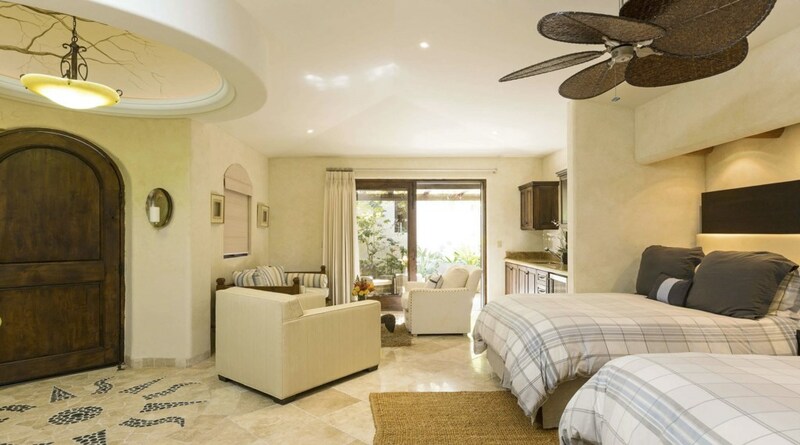 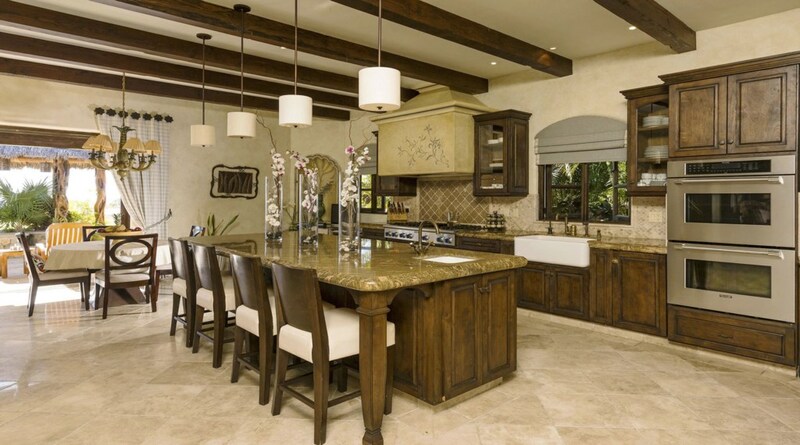 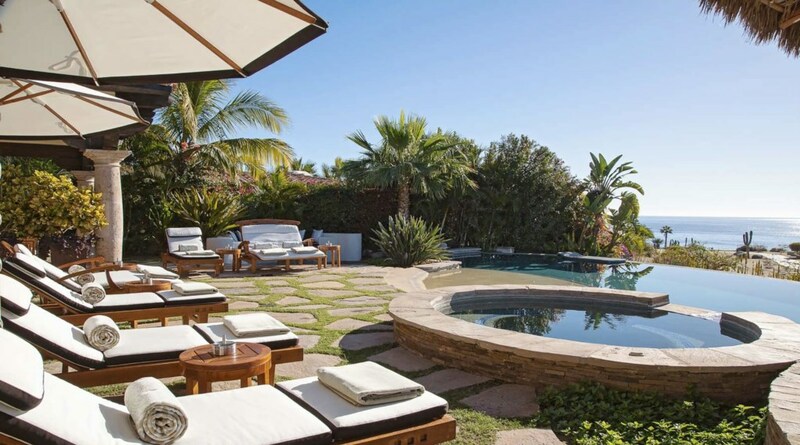 An astonishing seaside luxury villa rental, Casa Costa is located within the upscale resort community of Cabo del Sol. 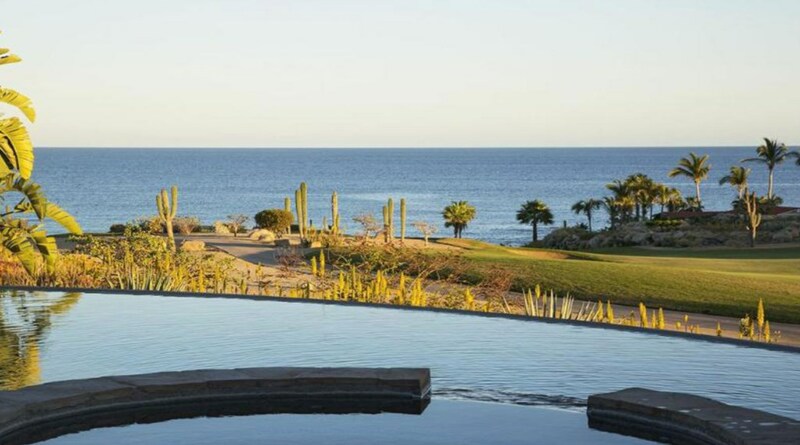 Situated along the 16th hole of the pristine Jack Nicklaus signature golf course, Casa Costa provides spectacular views of the Sea of Cortez. 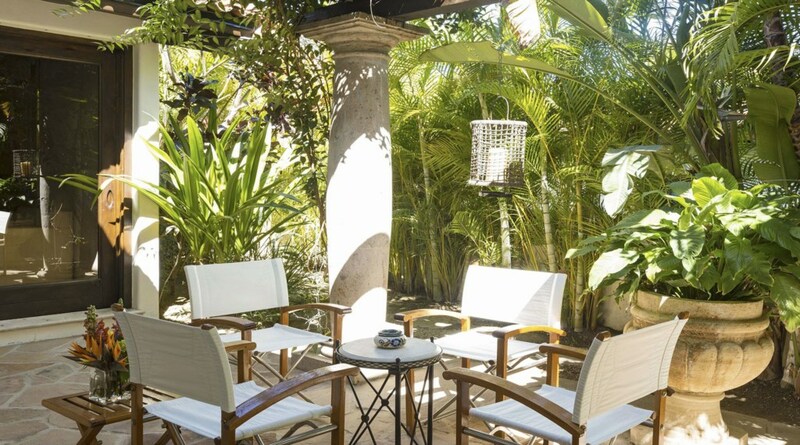 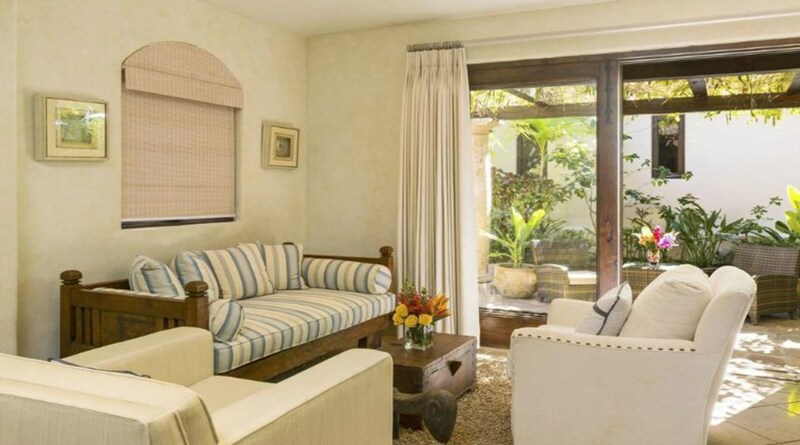 Casa Costa offers the ideal open indoor/outdoor spaces for guests. 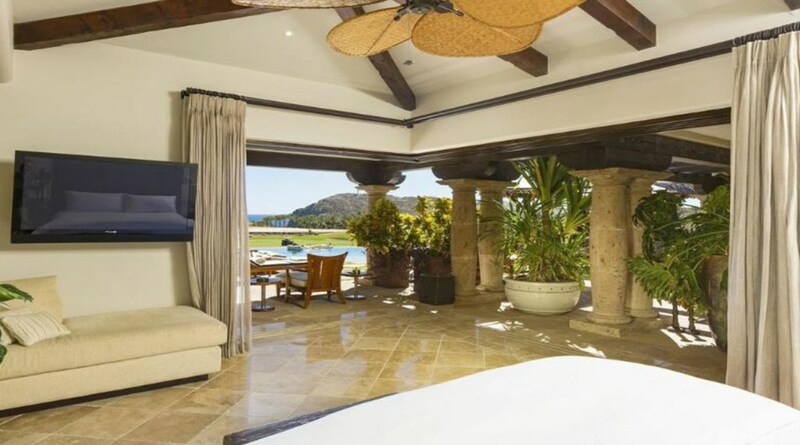 From the terrace, you can watch whales, when in season, and bask in the sun while lounging by the infinity pool or swim-up bar. 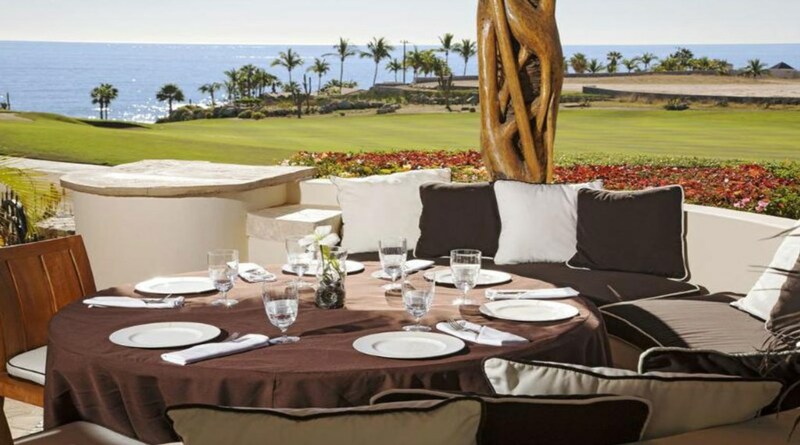 Perhaps some lunch or a snack in the shade under the palapa? 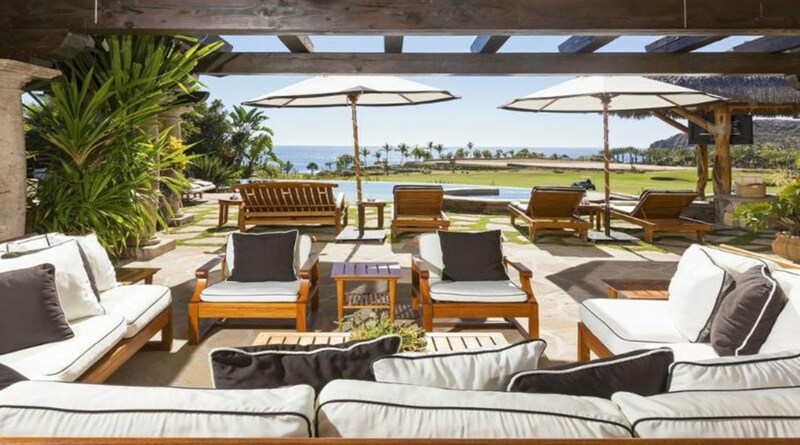 For ocean lovers, a private sandy beach cove is only a five minute walk away. 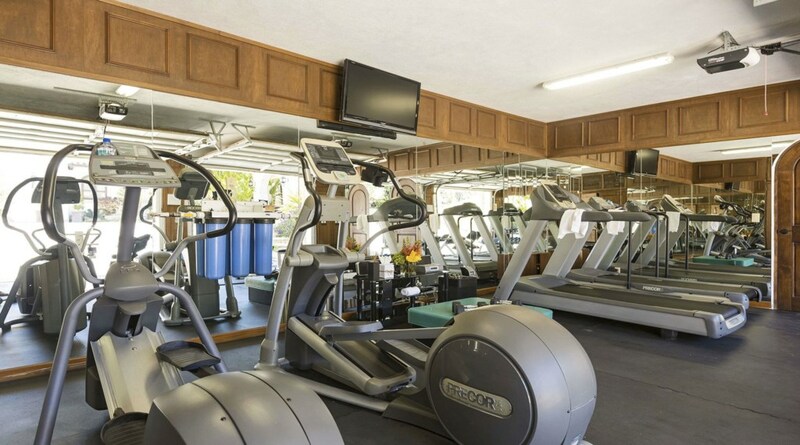 You can also stay on top of your workouts at the well equipped gym. 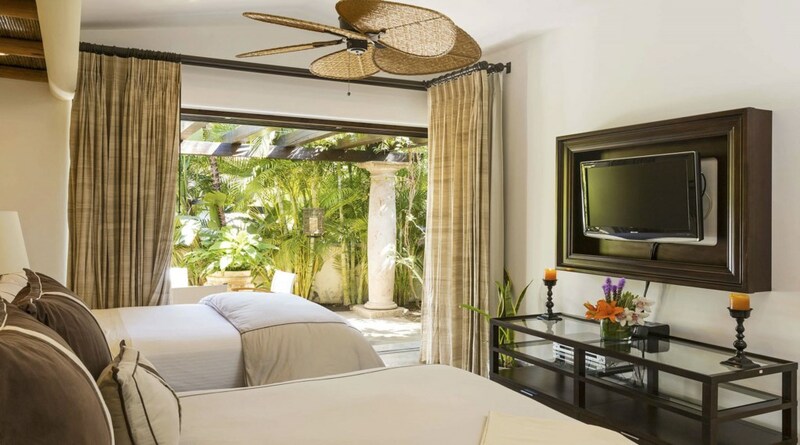 Indoors, you will find a TV, DVD player, sound system, iPod dock, Wi-Fi, video game consoles and purified water. 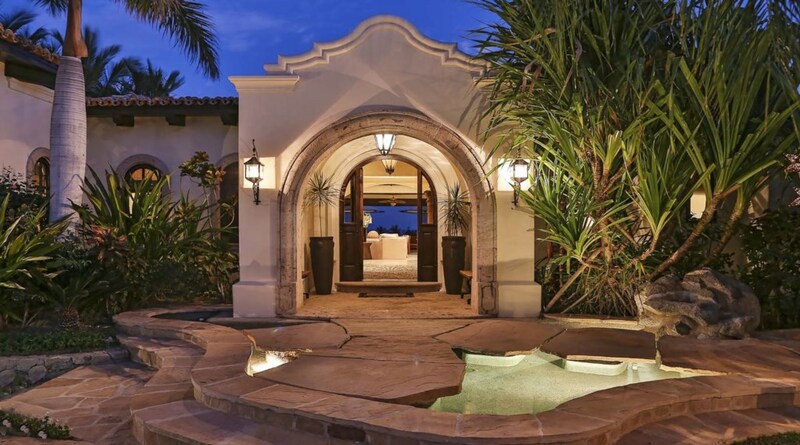 This luxury villa has magnificent ocean views with direct beach access. 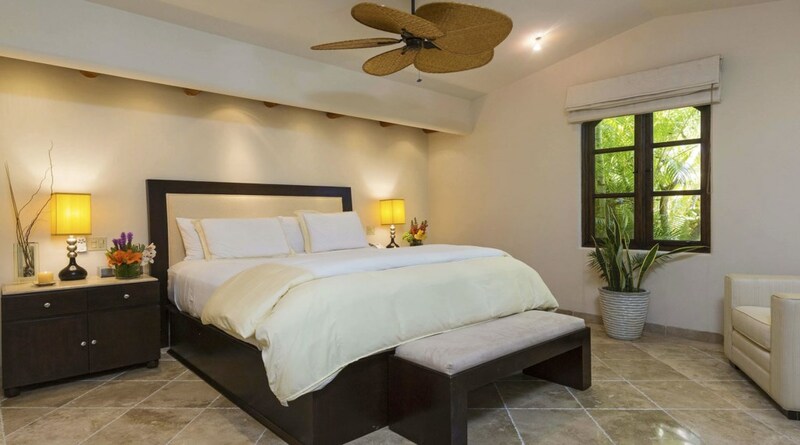 For larger groups, reservations can be combined with Villa nextdoor, Casa Mar, for a total of 12 bedrooms (subject to availability). 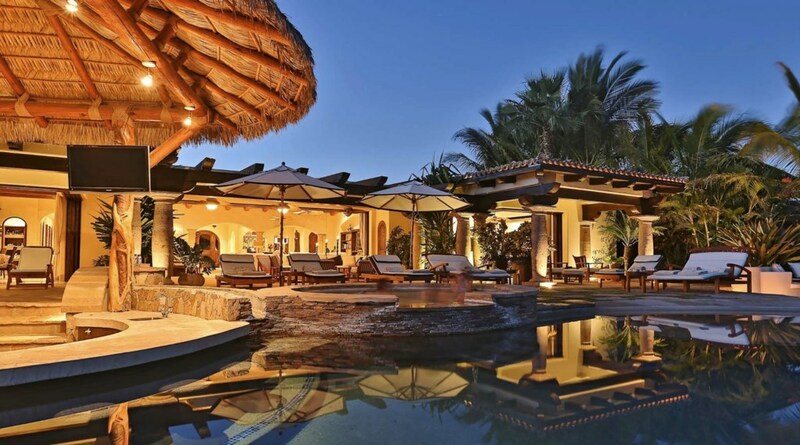 Everything amazing. 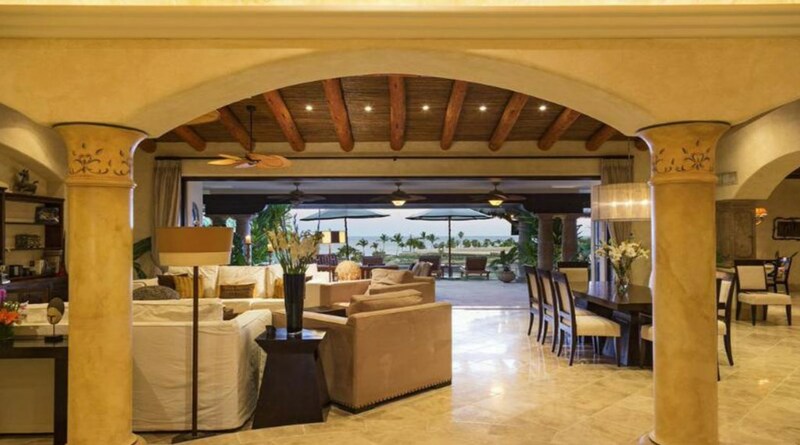 We be back.